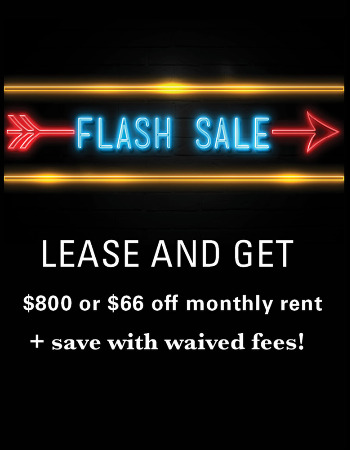 We offer individual leasing that's convenient for any arrangement. Plus, our spacious apartments come with free cable, a private washer and dryer, and central heat and air conditioning. Our resort-style pool and hot tub are resident favorites, unlike anything else in the area. The Madison is very close to Iowa State University and has a stop on the CyRide bus route, so you can experience an on-campus lifestyle without missing anything at school. Our clubhouse is the perfect place for work and play. We offer a 24-hour JIM fitness center, business and study center and JOE coffee bar with Complimentary Starbucks! The 24-hour JIM fitness center, lighted outdoor basketball courts and sand volleyball court make it easy to stay active whenever you want.